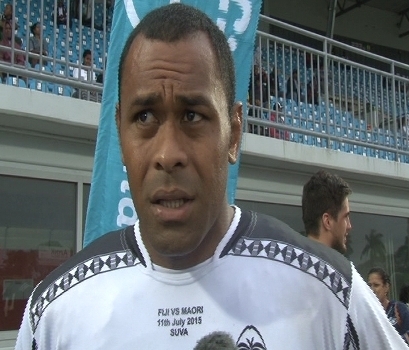 Vodafone Flying Fijians captain, Akapusi Qera has sounded out a warning to team mates to lift their performance against Japan in the Pacific Nations Cup this weekend. Qera says the team showed glimpses of their attacking prowess, despite drawing level with Samoa 30-all over the weekend and will have to improve their game to beat Japan and progress to the final of the PNC next week. The Flying Fijians take on Japan in their final PNC pool match at 10am on Thursday.